Dark Angel Medical, a small veteran owned and operated trauma kit company based out of Colorado, sought new ways to drive traffic and increase revenue. 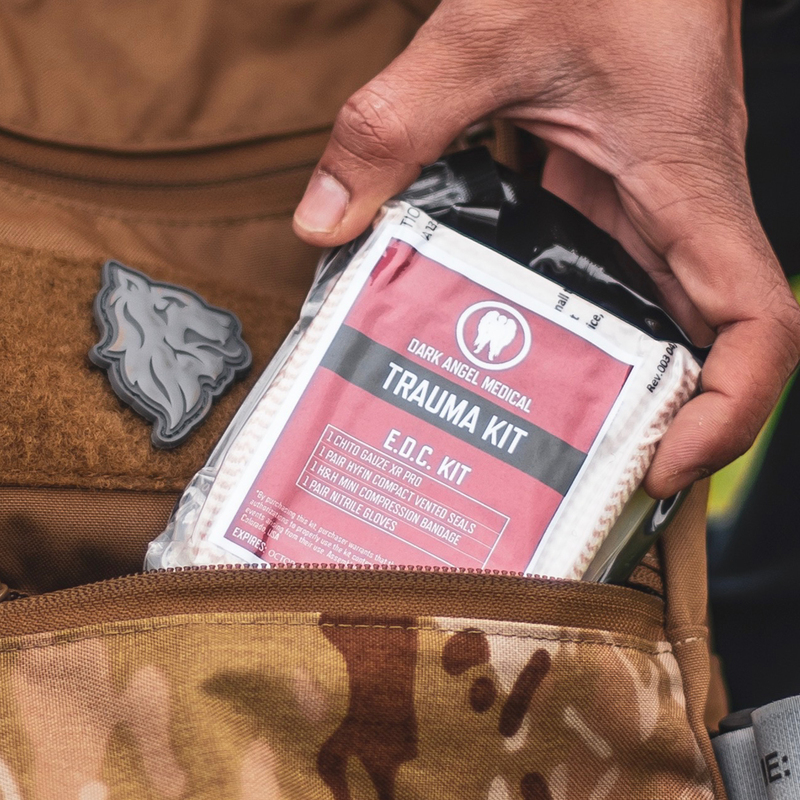 Their years of military and medical experience, along with their easy to use trauma kits, gave Little Hero Media the insight and perspective to help them continue their evolution. Dark Angel Medical needed a digital movement big enough to raise awareness of not just the brand, but the importance of the product as well. We challenged ourselves to develop and deploy a cross-functional and cross-platform presence across multiple digital channels. 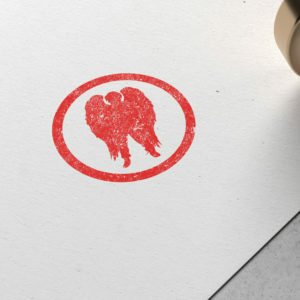 The end result is a dynamic, multi-faceted initiative that tells the Dark Angel Medical story and raises awareness to those unaware and uninformed of their product and service. 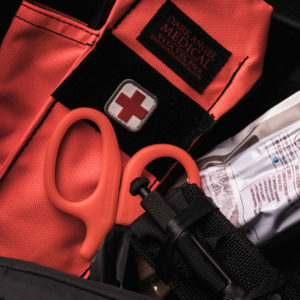 While blood loss is the leading cause of traumatic death in the United States, most are unaware on how to use the contents of a trauma kit, and even clueless as to why they’re even important. Our goal wasn’t to just increase sales within their current industry, but we wanted to help them in reaching a new target audience for long-term, future growth. 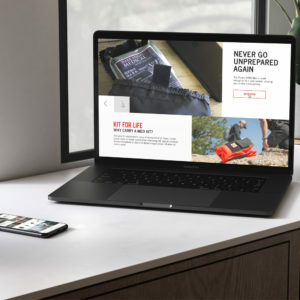 In order to do this, we drove their message of “being prepared” consistently across multiple social media platforms and through digital advertising across Facebook and the Web. To raise awareness and help expand into a larger audience, we launched a free training campaign so that uneducated individuals could have easy access to online training so that those individuals would be more open to making a purchase. In addition to reaching a new audience, we expanded their current efforts through Google AdWords, SEO Optimization, and retargeting campaigns using digital advertising and email marketing.